OMR technology has been prevailing since long in educational and survey industries recognized for simplifying the assessment and form processing tasks. In simple terms we can call it as a system that identifies human made marks on the specially designed OMR sheets. But if we focus on the intricacies of the OMR software functionalities then we would realize the preciseness of its broader picture. Optical mark reader software has long been an important part of data collection in various industries. It is used to gather and measure information through various sources which gives a definite and accurate picture on the concerned topic. 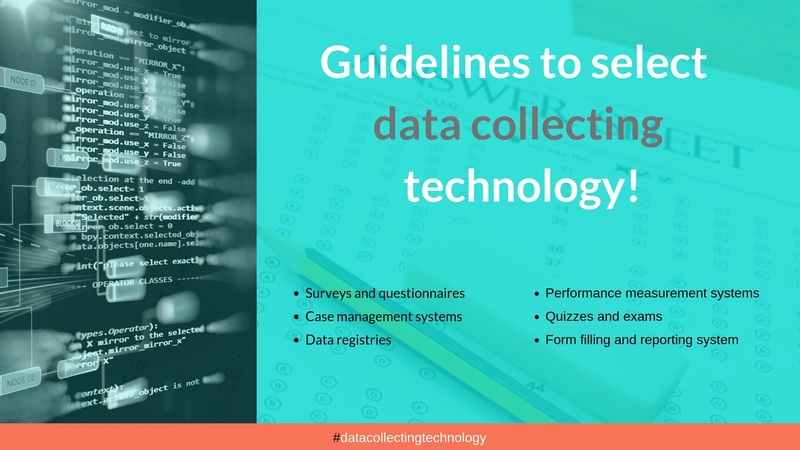 But OMR technology is just one of the many technologies that are used these days in collection of data. OMR is a widely used technique influencing the academic and survey sectors in terms of making it more advanced and ready to face the challenges that the coming time has in stored. With its unique multifarious features, OMR is becoming a much acceptable choice for when it comes to conducting large scale Government or private exams or surveys. OMR software is an advanced form of Paper Based Test that has ruled out all the possibility of error and lag. 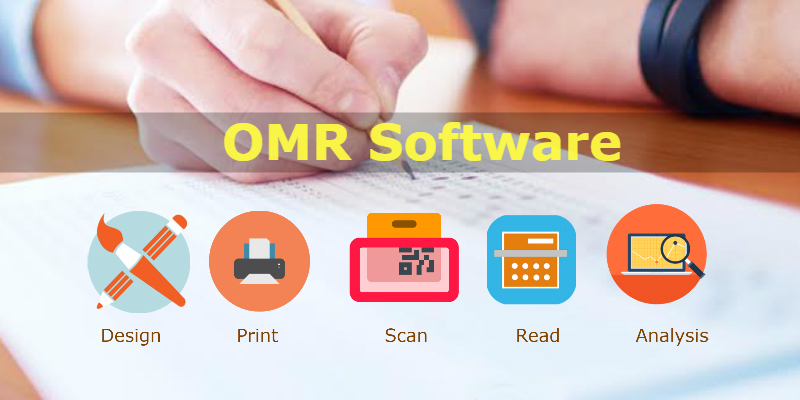 OMR stands for Optical Mark Reader; the basic purpose of its software is to read the human marked bubbles and also works as an efficient multiple choice test grading software. In recent years OMR has evolved to be a pioneering solution towards transforming the subjective type tests into objective type tests. School constitutes the basic value of education for students, imparting knowledge and developing skills in a way that enhances the overall persona of a child. It is compulsory to implement effective techniques of teaching and conducting exams in the school curriculum. We are seeing a steady growth in student population, so it’s near time to prioritize the worth of effective learning at school level by the application of few productive techniques one of which is OMR that stands for Optical Mark Reader. OMR software is an asset to our educational industry. 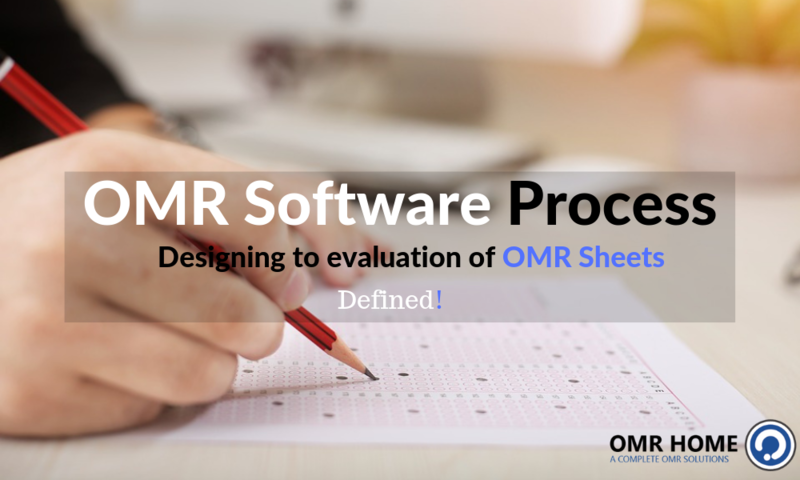 By providing synthesized approach to accumulate the large scale data and converting it into simple form that is easily decipherable to a layman, OMR software is the answer to how to save time and workforce in examination process and survey exams. Apropos to different forms like questionnaire, admission form, application form and survey sheet, OMR Software works as a utilitarian tool to extract the relevant data and present it as a whole. A barcode is the representation of data constituting information that can be decoded using an optical readability machine. Initially, the traditional barcodes were used that is systematical representation of data using the width and spacing in between the group of parallel lines. However, now we have barcodes with dots, hexagons, geometrical shapes, images and more to represent the coded information. These barcodes could easily be read using special application software. The technique to capture coded information has found its huge application that includes the OMR answer sheets, question paper, premium goods, etc. When it comes to examination no doubt both the examiner and the examinee appreciate the most comfortable and easy to appear technique. Although, the examination provides fair analysis of the aspirants performance along with the knowledge gained during a particular time period. 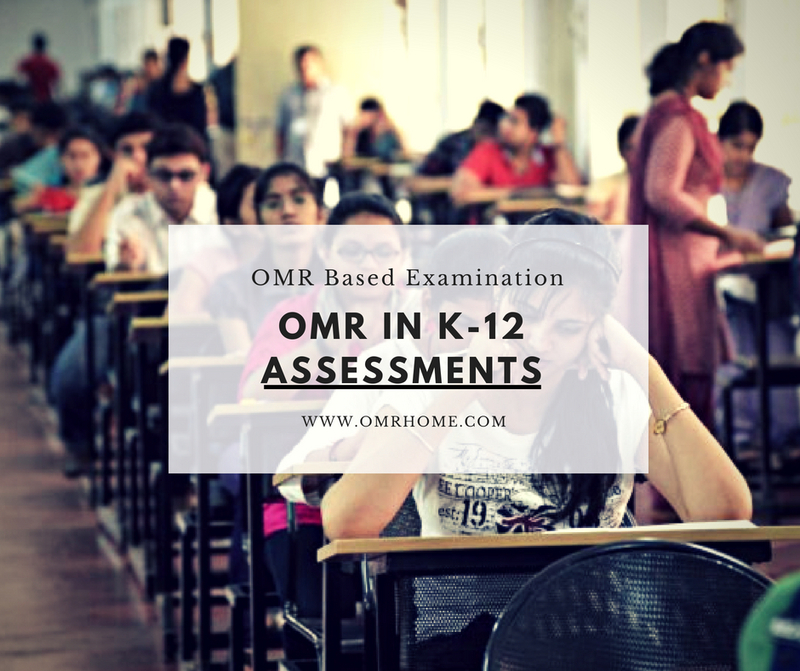 OMR is considered as a trustworthy tool that can be incorporated to conduct the examination. Want to conduct a mock test? 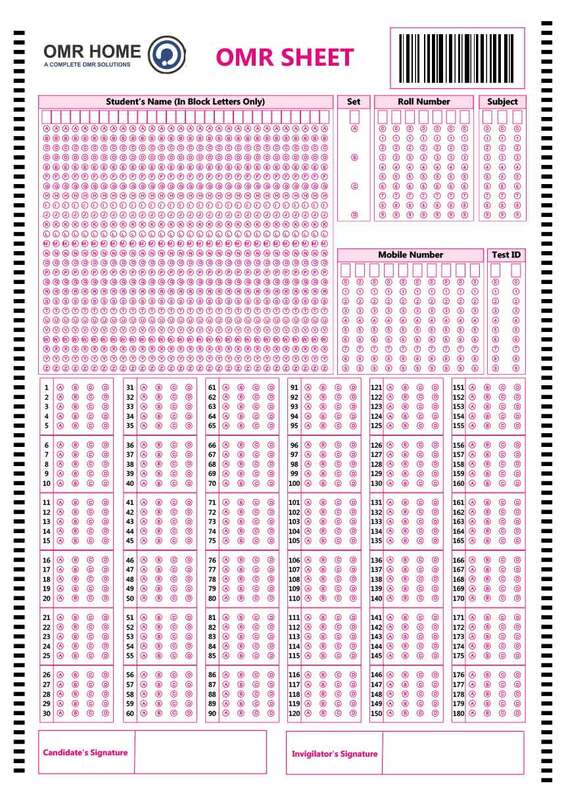 do it with OMR Home, using 200 questions OMR sheet. Download it that too for free. 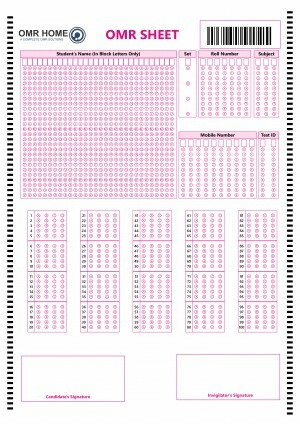 Feasible for tutors and teachers of varied educational institutions, OMR sheet can be provided to the students to test their knowledge on a given subject. OMR Home has devised 180 questions sample OMR sheet that can be downloaded for free. 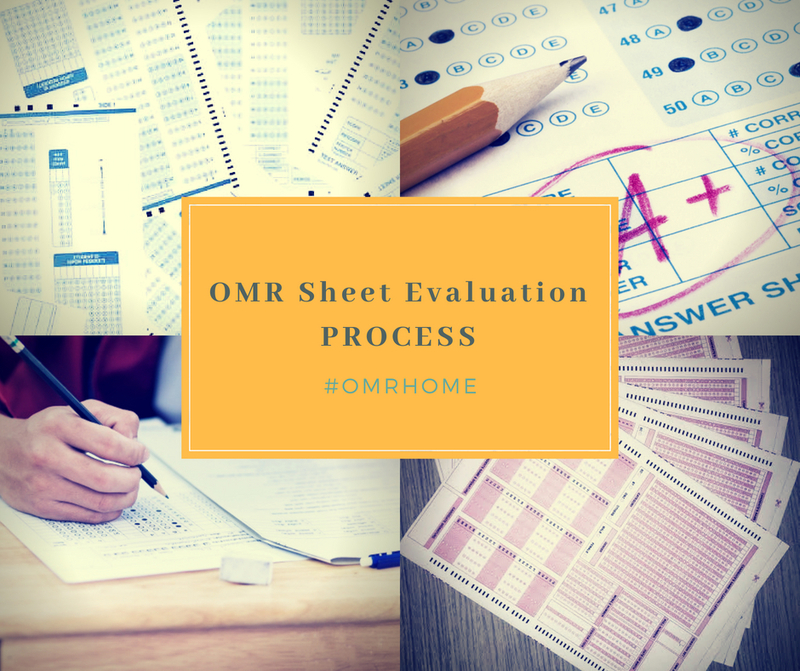 OMR sheets are widely used in coaching classes and other educational institutions such as colleges, schools and university for entrance exam, mock test and other types of tests.